The county constructed its 1894 jail following the plans of Denver architect Robert S. Roeschlaub. 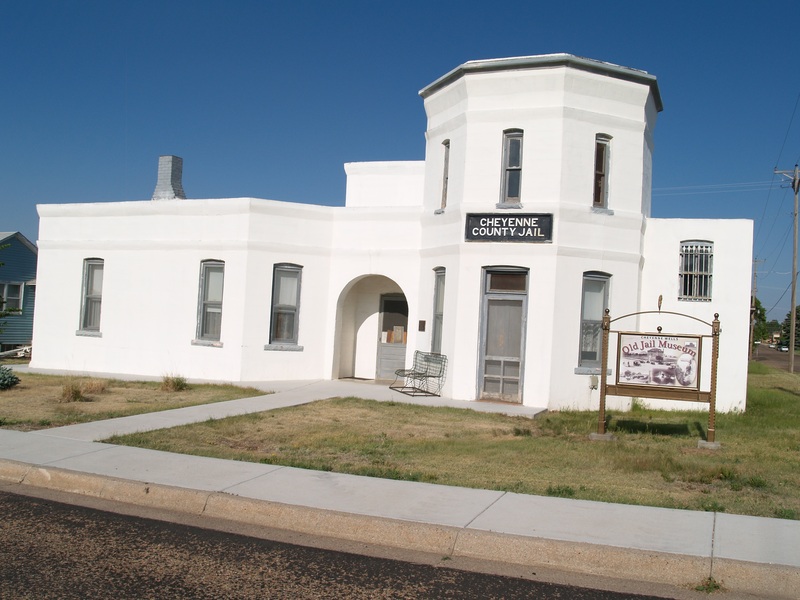 The building is the only remaining jailhouse of two designed by Roeschlaub and represents the development of the urban frontier on the plains of Colorado. Stabilization efforts were funded with the assistance of a SHF grant.